[vc_row][vc_column][vc_column_text]Regardless of the fact that trends in natural foods change and each season new superfoods appear, along with ways to bring healthier eating habits into our daily lives, at GF Victoria we take gastronomy to another level. We believe that food should be an experience, always vibrant, truly nutritious and energy-giving. We place our trust in natural ingredients and make flavour an active part of a good holiday. Natural food is not a fad, it is a lifestyle that we integrate into GF Victoria every day as part of the hotel experience. Within our gastronomic offer you will find a wide selection of products which can be enjoyed as part of a natural diet, with diverse fresh ingredients and creative and delicious ways to eat them. There is much to choose from, but the most important thing is to enjoy it. Taking care of yourself is part of what we consider an authentic vacation. For this reason, we have specialized areas where we can take advantage of the full potential of the foods best suited to our health and well-being: Bar Zumería Narín and Bar Détox Jardín del Sol are two such examples; places where we offer a natural diet that will delight you . WHAT BENEFITS DO DETOX BEVERAGES OFFER? 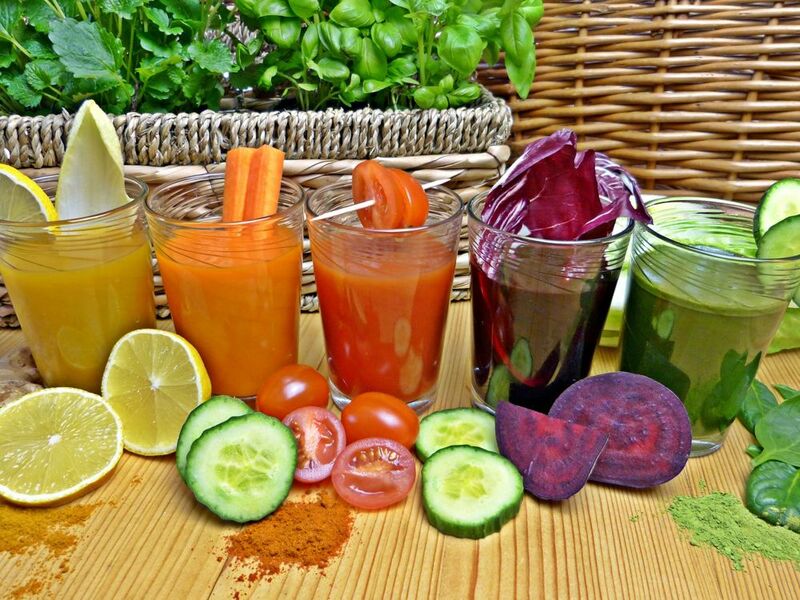 If we go beyond the world of short-term trends, the phenomenon and success of detox drinks is simply that they are made with fresh fruits and vegetables. They are authentic vitamin drinks that condense many nutritional benefits in a glass, and include a large percentage of the nutrients that, according to the World Health Organization and FAO, we need to consume daily. Staying well hydrated is vital to our health. If we also include the extra benefits of fruits and vegetables to get rid of toxins and improve the energy levels in the body, this is an additional plus that we can give on top of the offer of sun and wellness in our hotel; a comprehensive care while you enjoy your vacation. When we look for information about so-called superfoods, we find a series of general characteristics that make them very interesting for our health. They are natural products, rich in enzymes, vitamins, minerals, phytonutrients and with high antioxidant powers. They are excellent sources of fibre with low caloric density. They help the body to recover, nurturing and protecting it, because active consumption helps reduce the risk of diseases and conditions in both the medium and long term. The combination of delicious flavours and a balanced diet are really the keys to a healthy eating regime. Therefore, among our services we include specialized nutritional advice to help you balance your eating habits and turn the dining experience into something very enjoyable. This entry was posted in Bienestar, Deportes, Experiencias and tagged diet, exclusividad, healt.